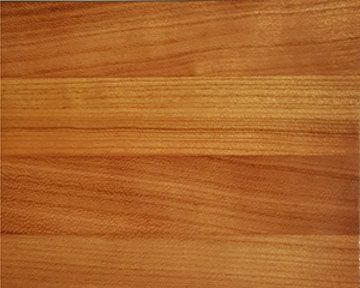 Butcher Block Co. makes custom counter and island tops in 15 different species of wood and in 4 different styles: edge and end-grain-style butcher block counters; and face-grain and quartersawn plank-style island and counter tops. 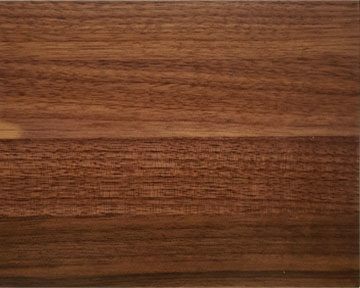 Perhaps you would like to learn more about grain styles. 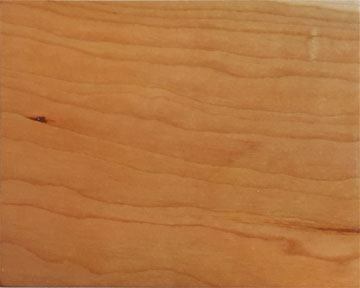 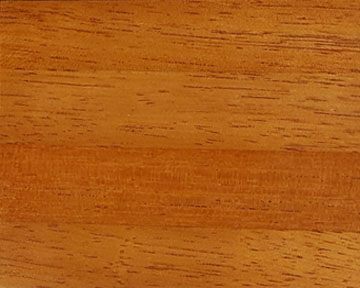 Edge-Grain: All wood rails are 1 inch wide and run the full length of the countertop. 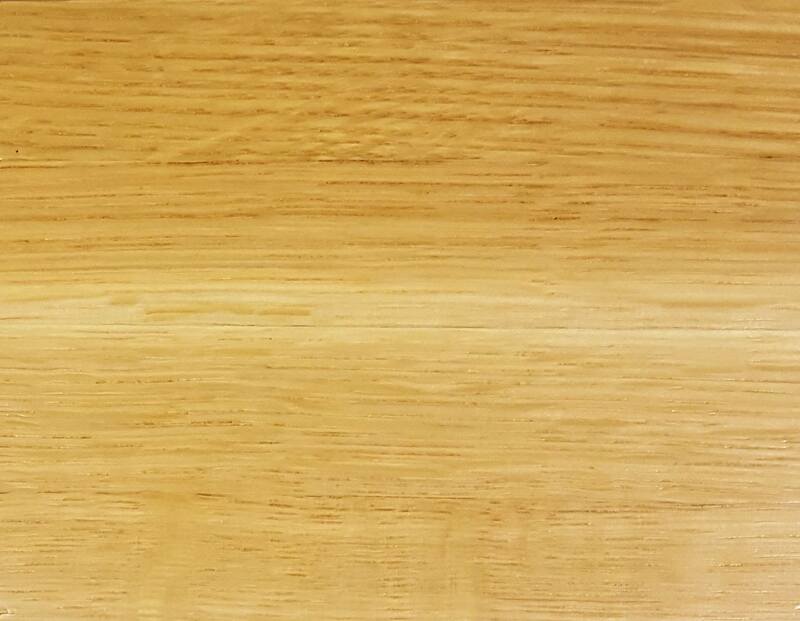 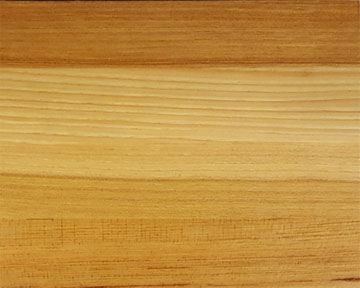 End-Grain: Rectangular wood pieces are 1 inch wide (top to bottom as shown below) and vary in length from 1-1/2 to 6 inches. 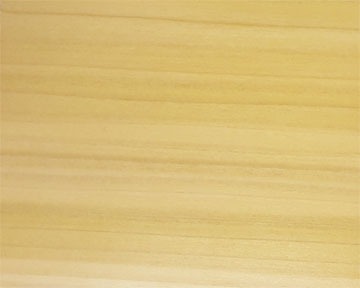 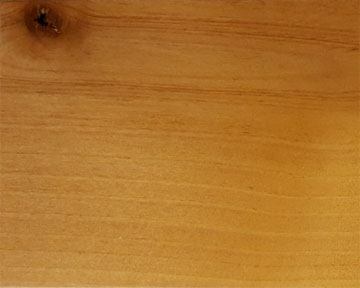 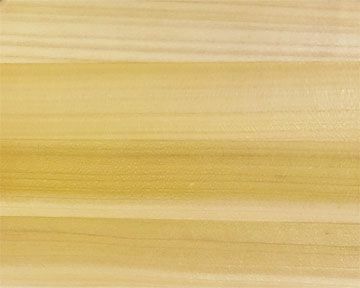 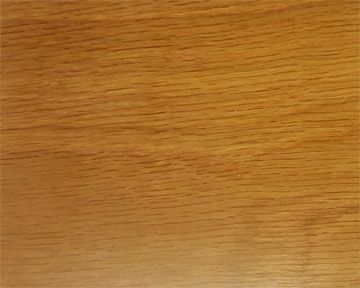 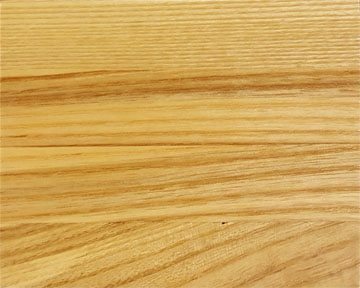 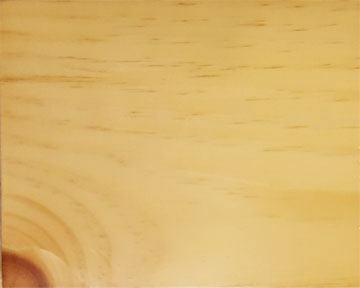 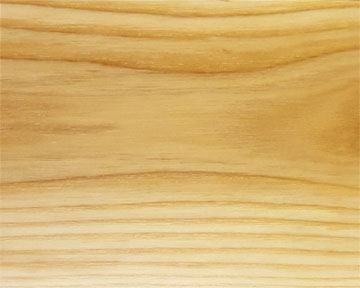 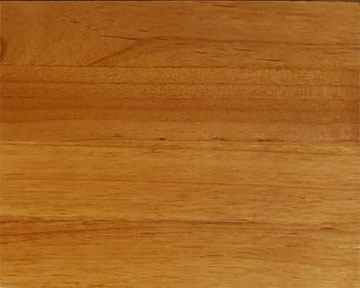 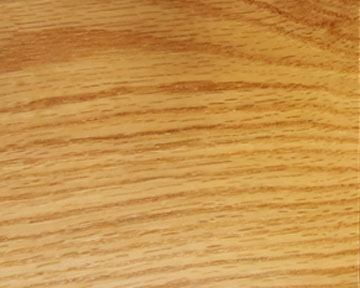 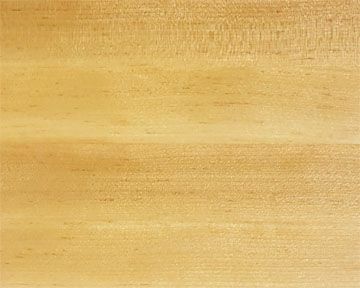 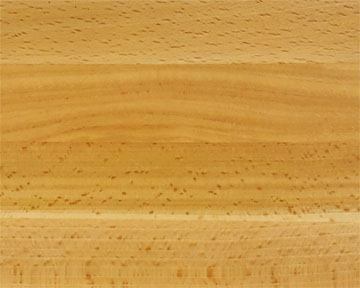 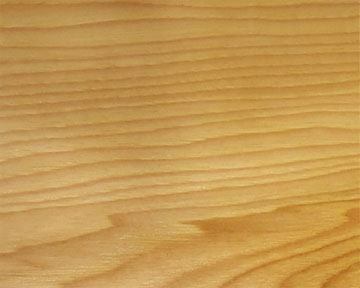 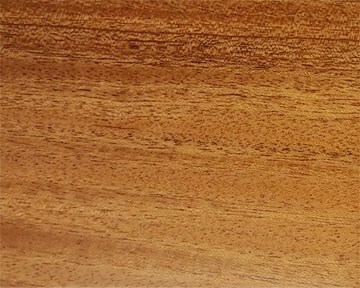 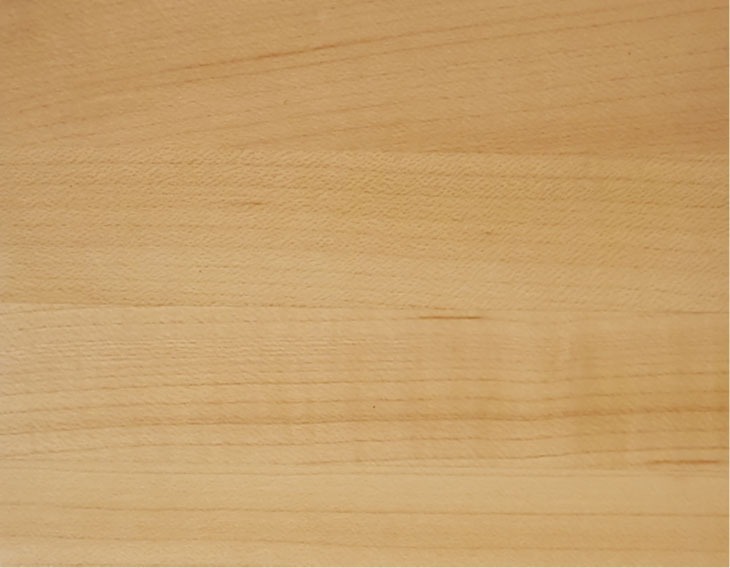 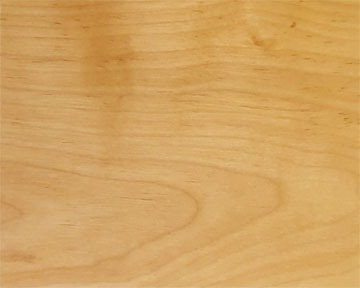 Face-Grain Plank-Style: Wood staves vary in width from 3 to 6 inches. 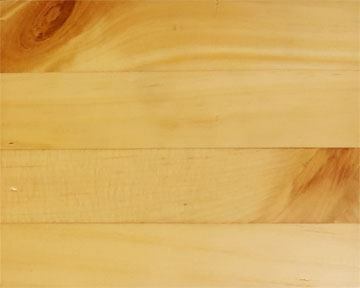 Each runs the full length of the counter. 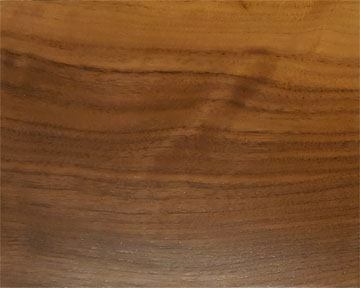 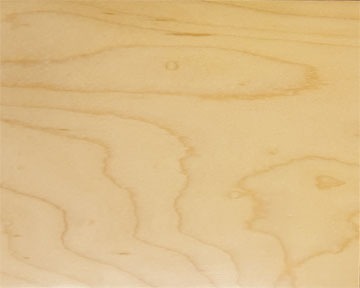 Below are sample images for each of our 47 varieties of countertops (not counting our hand-scraped finish). 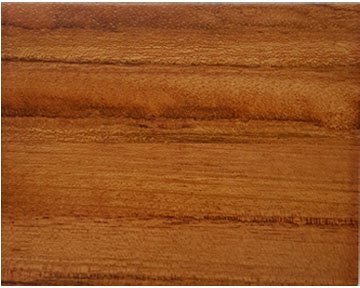 As you peruse your options, keep in mind that your countertop might differ in appearance from the corresponding image below, and that colors can vary across monitors and screens. 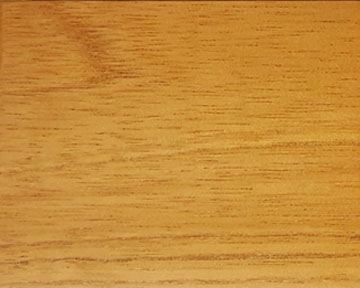 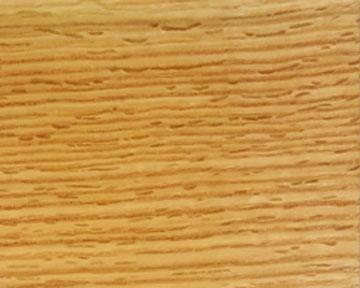 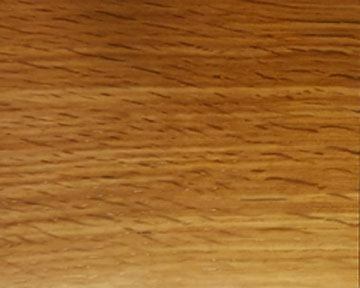 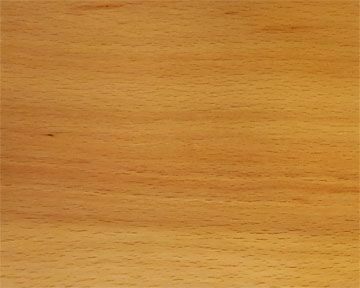 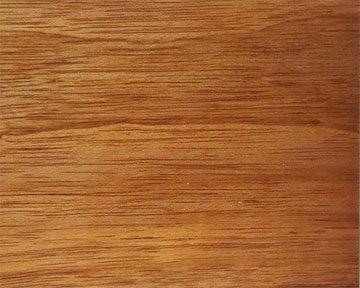 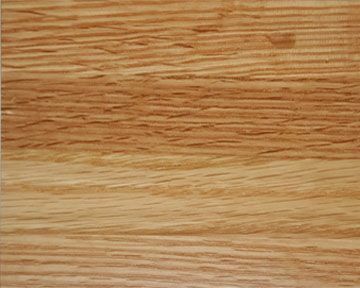 Edge-grain and plank-style wood samples (4"x 5") are available for $5 each.